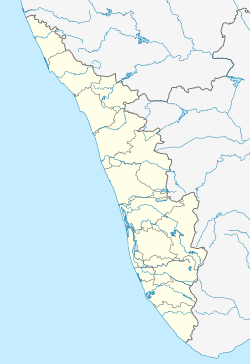 Arakkunnam is a small town in Ernakulam district of Kerala. It is about 25 km south-east of Kochi city. It comes under the Edakkattuvayal and Mulanthuruthy panchayats and Kanayannur Taluk administration. PAN Cinemas, Arakkunnam - A two screen Multiplex and Food Court with Dolby Atmos sound.